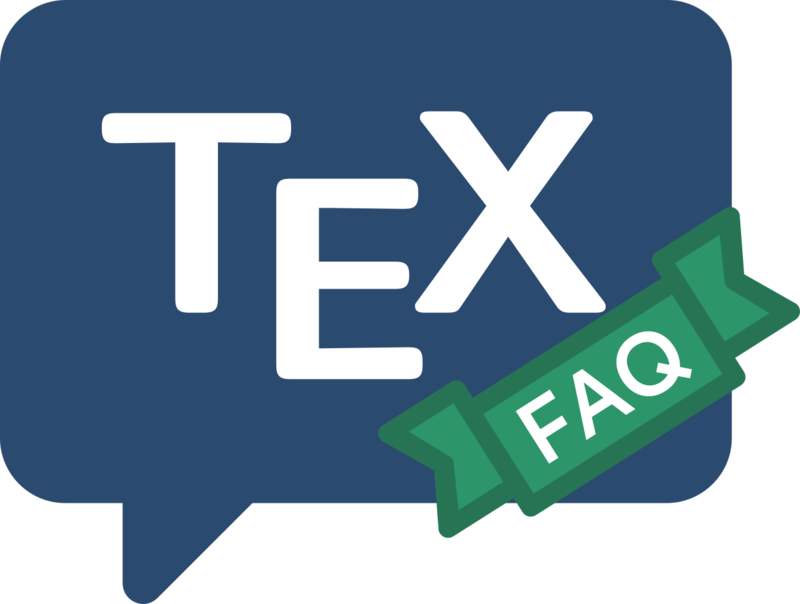 Elsewhere, answers to these FAQs recommend that you use an “8-bit” font to permit accentuation of inflected languages, and also recommend the use of Type 1 fonts to ensure that you get good quality PDF. These recommendations used to be contradictory: one could not just “switch” from the free CM fonts to free Cork- (or similarly) encoded Type 1 fonts. The first approach that started to alleviate these problems, was the development of virtual fonts that make a good approach to the Cork encoding (see below). Now, however, we have “true” Type 1 fonts available: as always, we have an embarrassment of riches with three free alternatives, and one commercial and one shareware version. CM-super is an auto-traced set which encompasses all of the T1 and TS1 encodings as well as the T2* series (the family of encodings that cover languages based on Cyrillic alphabets). These fonts are pretty easy to install (the installation instructions are clear), but they are huge: don’t try to install them if you’re short of disc space. CM-LGC is a similar “super-font” set, but of much more modest size; it covers T1, TS1 and T2A encodings (as does CM-super, and also covers the LGR encoding (for typesetting Greek, based on Claudio Beccari’s MetaFont sources). CM-LGC manages to be small by going to the opposite extreme from CM-super, which includes fonts at all the sizes supported by the original EC (a huge range); CM-LGC has one font per font shape, getting other sizes by scaling. There is an inevitable loss of quality inherent in this approach, but for the disc-space-challenged machine, CM-LGC is an obvious choice. Tt2001 is a simple scan of the EC and TC fonts, and has some virtues — it’s noticeably smaller than CM-super while being less stark than CM-LGC. Latin Modern is produced using the program MetaType1. The Latin Modern set comes with T1, TS1 LY1 encoded variants (as well as a variant using the Polish QX encoding); for the glyph set it covers, its outlines seem rather cleaner than those of CM-super. Latin Modern is more modest in its disc space demands than is CM-super, while not being nearly as stark in its range of design sizes as is CM-LGC — Latin Modern’s fonts are offered in the same set of sizes as the original CM fonts. It’s hard to argue with the choice: Knuth’s range of sizes has stood the test of time, and is one of the bases on which the excellence of the TeX system rests. Virtual fonts help us deal with the problem, since they allow us to map “bits of DVI file” to single characters in the virtual font; so we can create an “é” character by recreating the DVI commands that would result from the code \e. However, since this involves two characters being selected from a font, the arrangement is sufficient to fool Acrobat Reader: you can’t use the program’s facilities for searching for text that contains inflected characters, and if you cut text from a window that contains such a character, you’ll find something unexpected (typically the accent and the “base” characters separated by a space) when you paste the result. However, if you can live with this difficulty, virtual fonts are a useful and straightforward solution to the problem. There are two virtual-font offerings of CM-based 8-bit fonts — the ae (“almost EC”) and zefonts sets; the zefonts set has wider coverage (though the ae set may be extended to offer guillemets by use of the aeguill package). Neither offers characters such as eth and thorn (used in, for example, in Icelandic), but the aecompl package works with the ae fonts to provide the missing characters from the EC fonts (i.e., as bitmaps). The sole remaining commercial CM-like 8-bit font comes from Micropress, who offer the complete EC set in Type 1 format, as part of their range of outline versions of fonts that were originally distributed in MetaFont format. See “commercial distributions”.